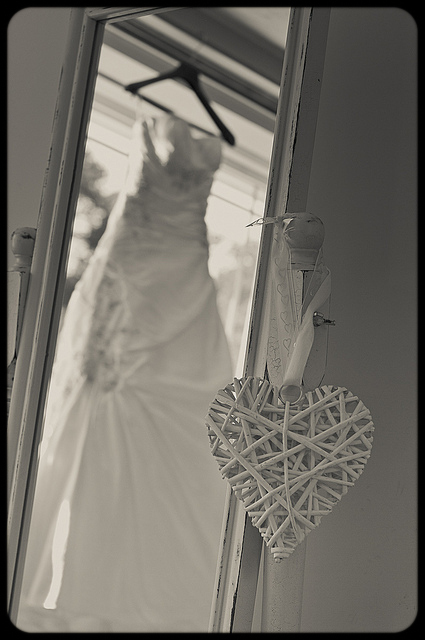 So another year has been packed up and filed away, and a new year arrived with a seductive, beckoning wink. 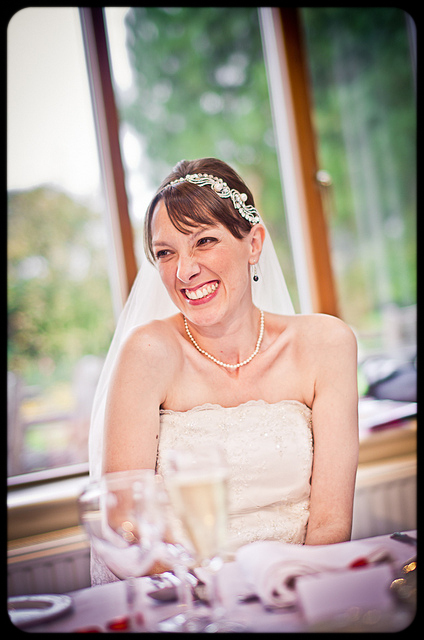 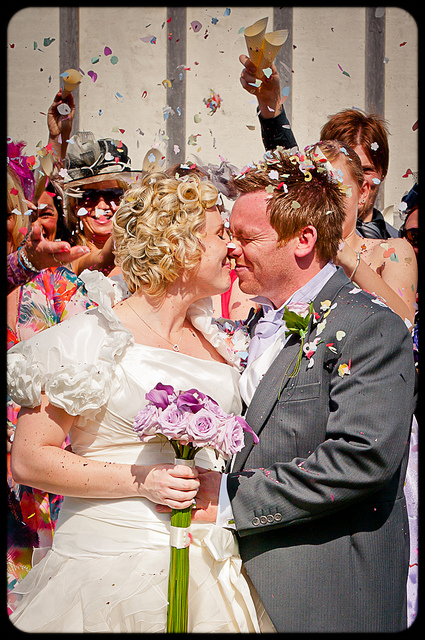 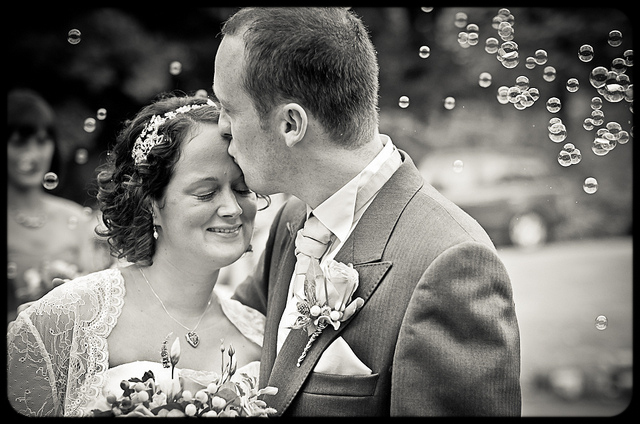 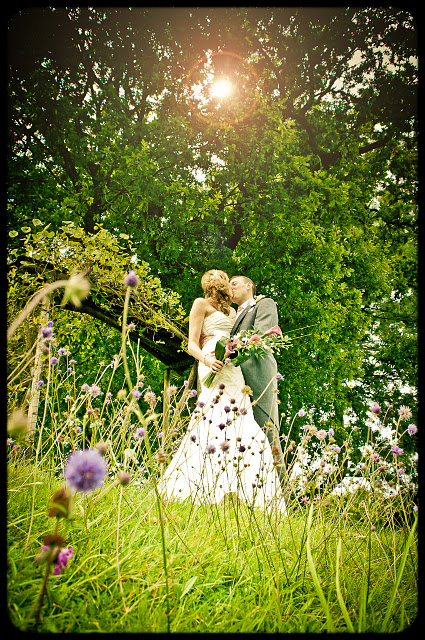 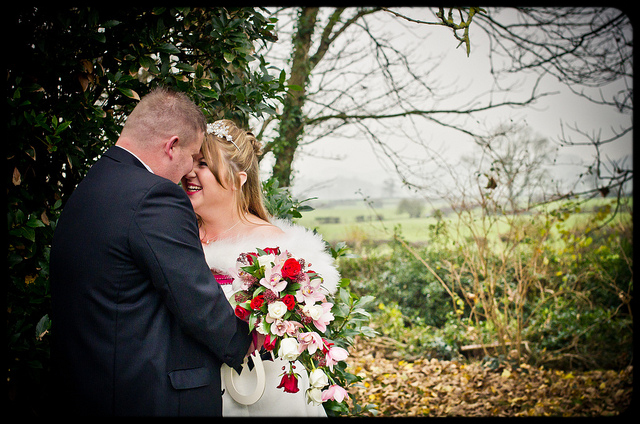 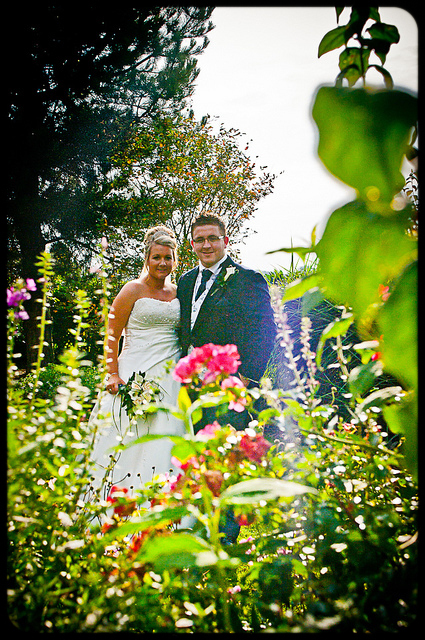 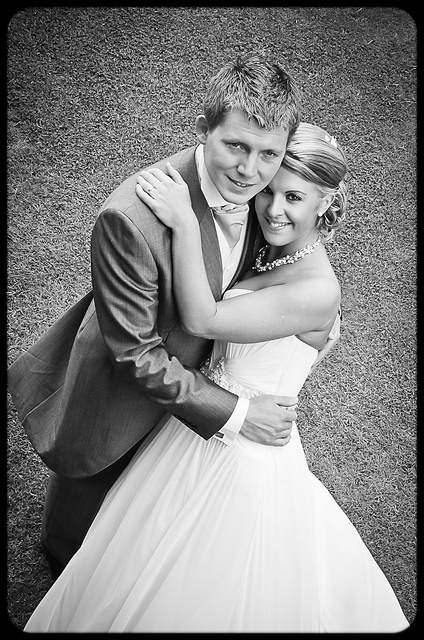 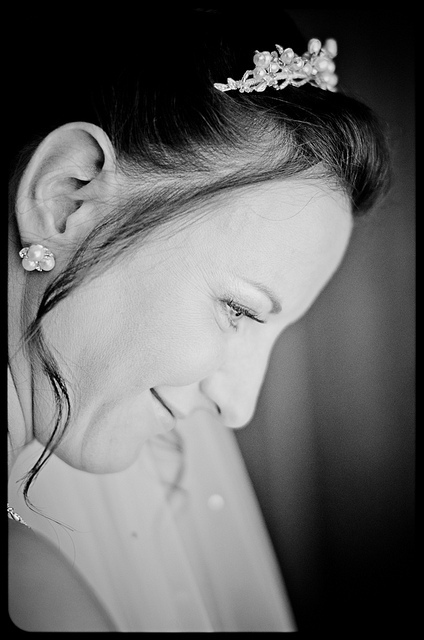 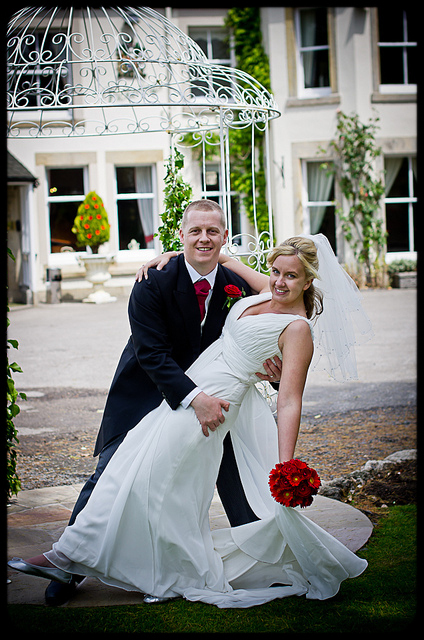 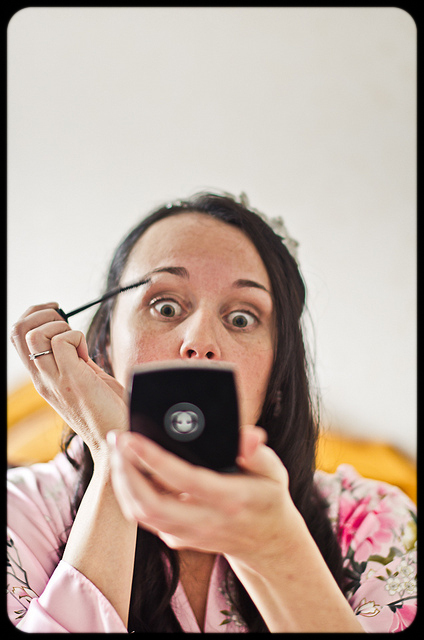 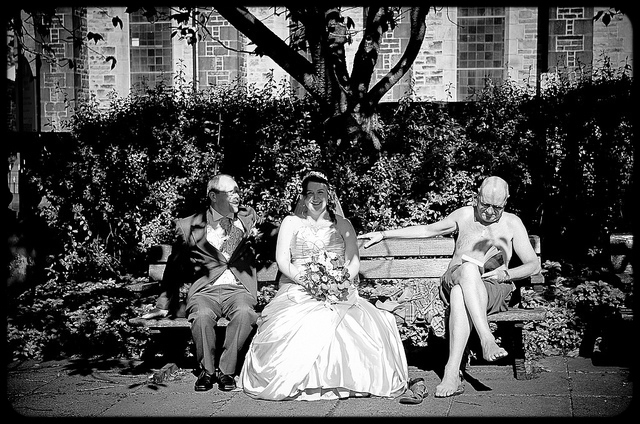 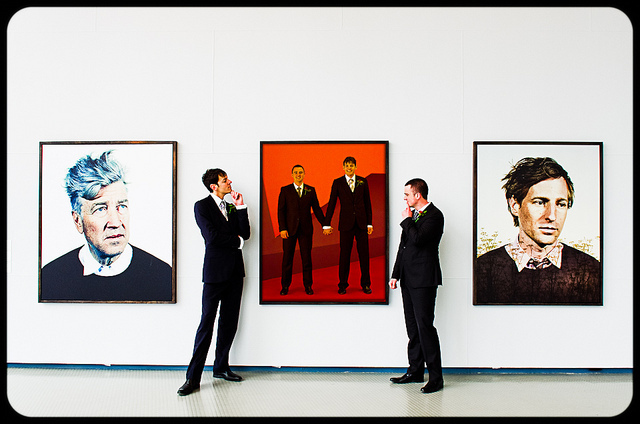 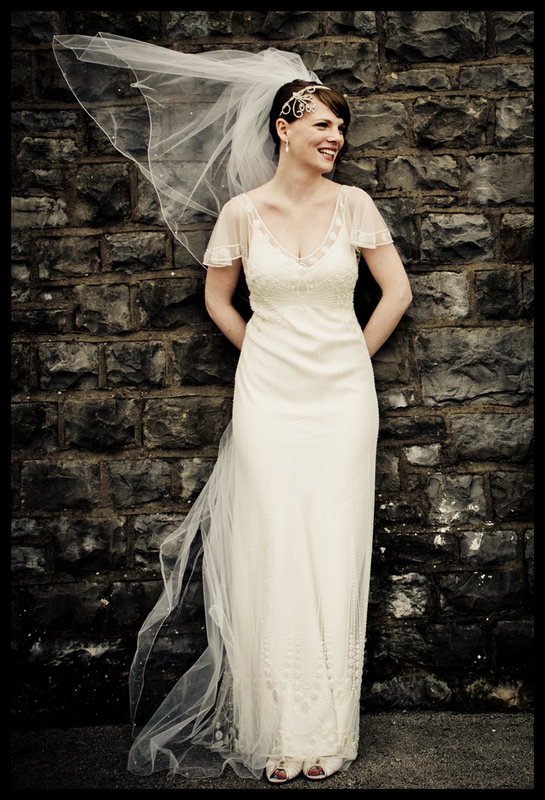 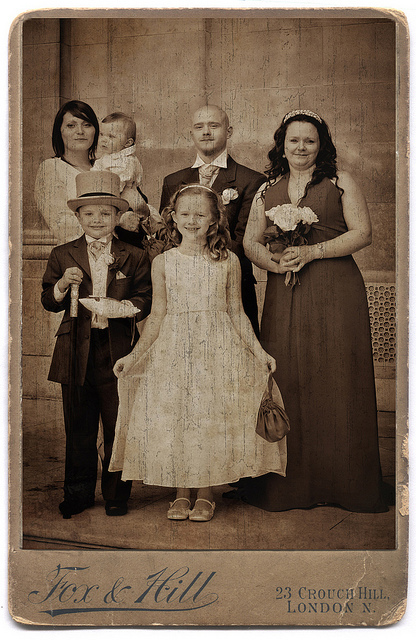 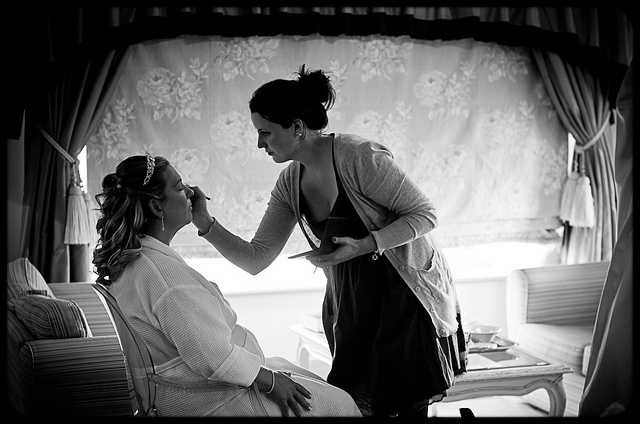 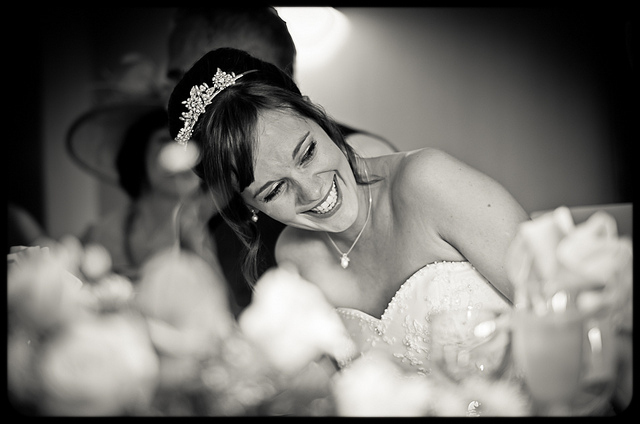 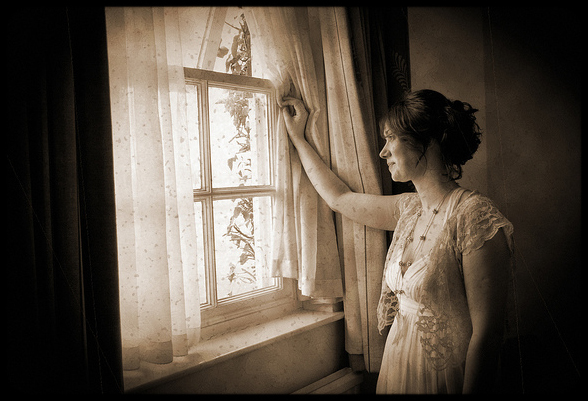 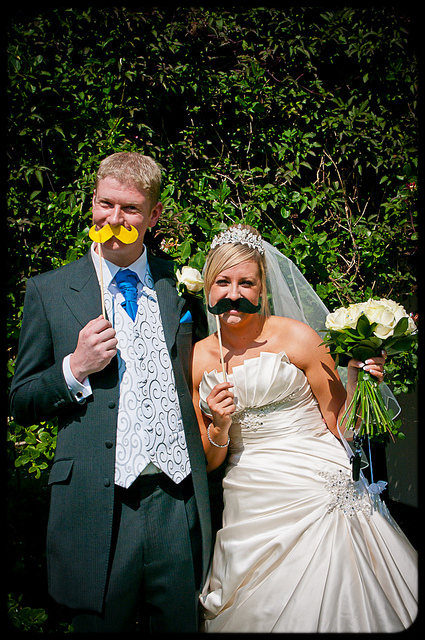 2011 was quite a year, in many ways, and for me one in which I shot 21 fabulous weddings. 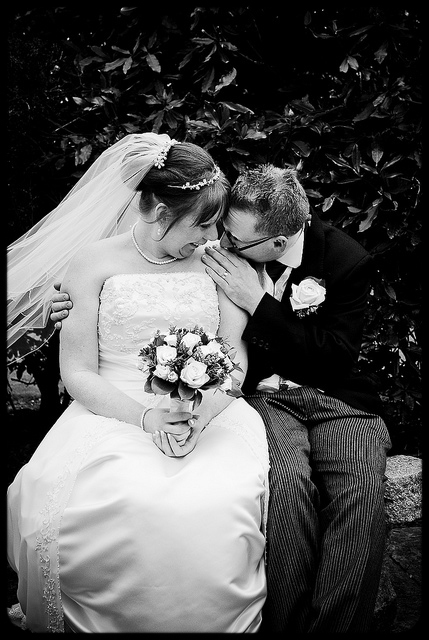 It would be impossible to pick out a favourite, so instead a personal favourite from each and every one of them.